Looking for things to do in Seminole, OK while staying at our hotel? Look no further. Our hotel is just a short drive from many of the businesses and distribution centers near Seminole. Close to us you’ll find a host of activities for all ages, including one of the largest children’s museums in the world, outdoor sports and nature walks, and new and exciting ways to discover Oklahoma’s history. Play ball! FireLake Ball Fields is the sports complex of choice for adult and youth softball tournaments alike. With six well-groomed fields and a well-maintained complex, FireLake is one of the best places in Oklahoma for a summer tournament. If you’re looking for a hotel near the ballfields in Shawnee, OK, Best Western Seminole Inn & Suites is the perfect place to host your team! FireLake Ball Fields are located on 18160 Rangeline Road, just a 20-minute drive down US-270. Looking to enjoy outdoor activities and things to do in Seminole, OK? 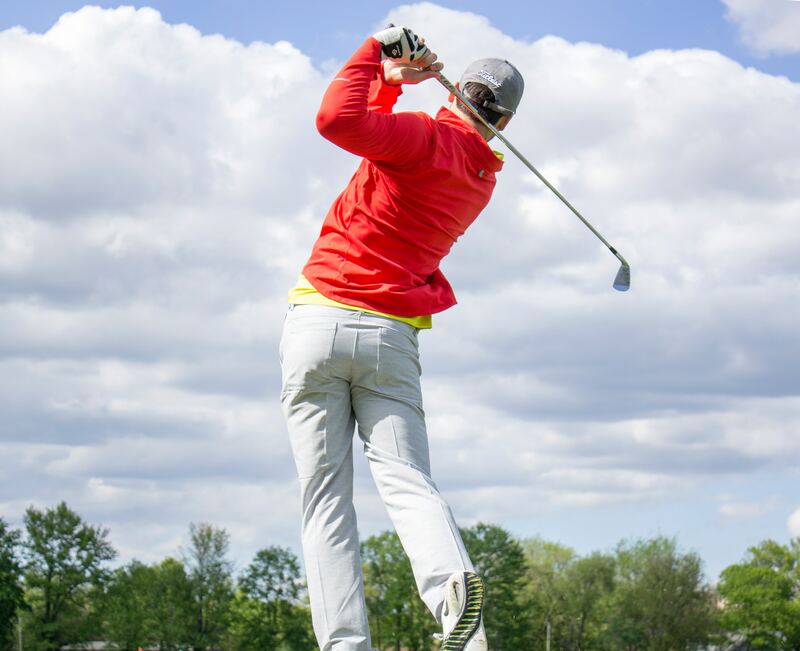 Enjoy a day on the green! 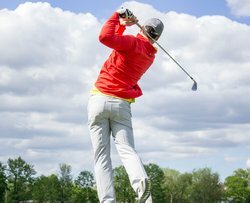 The Jimmie Austin Golf Course in Seminole OK has a variety of fairways, with a challenging course for golfers of all skill levels. Make sure to check out Sportsman Lake Recreation Area, just east of Seminole, OK. The recreation area has 30 miles of trails around 15 miles of shoreline. The trails can be walked, biked, or even crossed by horse! The lake offers swimming, fishing, as well as space for picnics, with three covered pavilions. The Seminole Nation Museum is a private, non-profit museum that tells the story of the Seminole Nation, from pre-history to statehood into contemporary art and works. 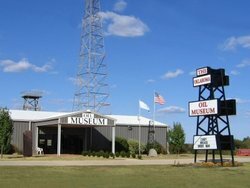 The Oklahoma Oil Museum has exhibits and photos from the booming oil period in Seminole, including exhibits about life in Seminole during this era. If you’re traveling with little ones, Jasmine Moran Children’s Museum has interactive exhibits perfect for kids of all ages. The museum is designed to allow children to explore the world of adults, through Kid Town, and to play and learn about creativity, science, medicine, and more. Our hotel is an hour outside of the state capital, putting us a quick from the many things to do near Oklahoma City. This includes Lake Thunderbird State Park, a 1874-acre park perfect for camping, swimming, and discovering nature and the Museum of Osteology, a unique museum with 300+ skeletons! Book your stay at the Best Western to enjoy close proximity to all the best things to do in Seminole, OK!